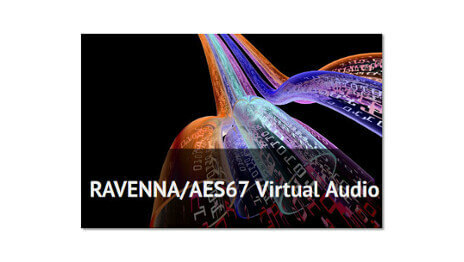 Ravenna Virtual Soundcard – Use this option to connect your existing audio network installation to the Internet. Compatible with all QonnexONE Professional Streaming Server Systems. Choose from a menu wether you want to activate the built-in soundcard or make use of the Ravenna Virtual Soundcard. 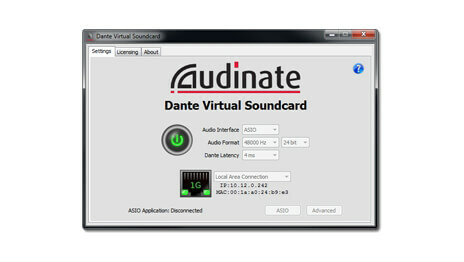 The Ravenna Virtual Soundcard Option is installed remotely by our support. When you add it to your newly ordered system, the option will be already installed on delivery. This option is already included with QonnexONE-VS.